Eye: Light brown with amber hue. 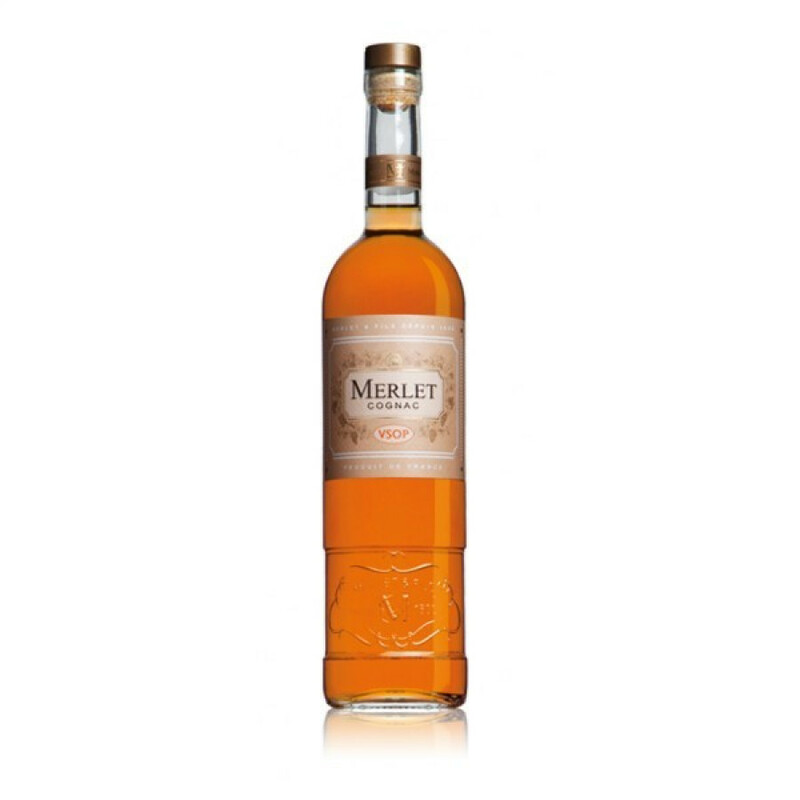 The delightful Merlet VSOP Cognac is a blend of eaux-de-vie from four of the Cognac terroirs, with the majority hailing from the Fins Bois terroir. This has led to a very fruity base that blends effortlessly with those from Petite Champagne, that bring along a subtle complexity to the finished product. This is a very versatile Cognac to own, and also represents excellent value for money. It can be enjoyed neat as a digestif, or - for the adventurous, on the rocks for a subtle different flavor explosion. In addition, it's a great choice to use as a base for your favorite cocktail. A great cabinet staple. Delicious product although not a well known brand but well worth the money.